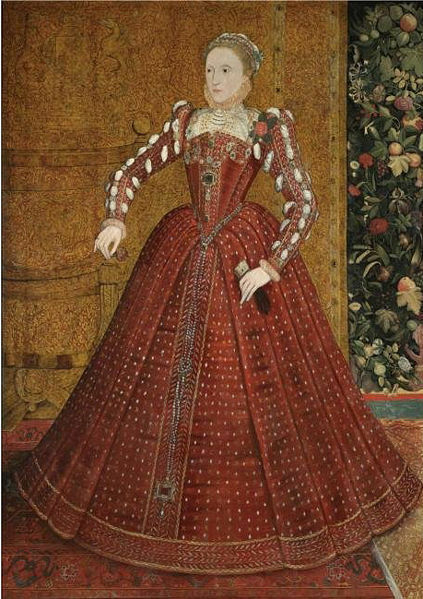 Young Queen Elizabeth I. The Hampden Portrait. c 1563 Painted Von Steven transporter, van der Meulen.. Wallpaper and background images in the Könige und Königinnen club tagged: queen elizabeth i elizabeth i queen elizabeth british monarchs queen of england.